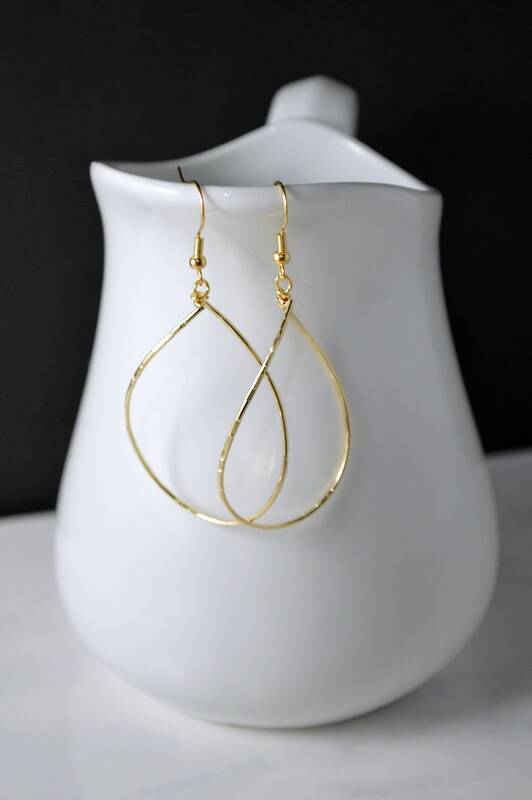 These Large Teardrop Hoop Earrings are delicately hammered and textured. 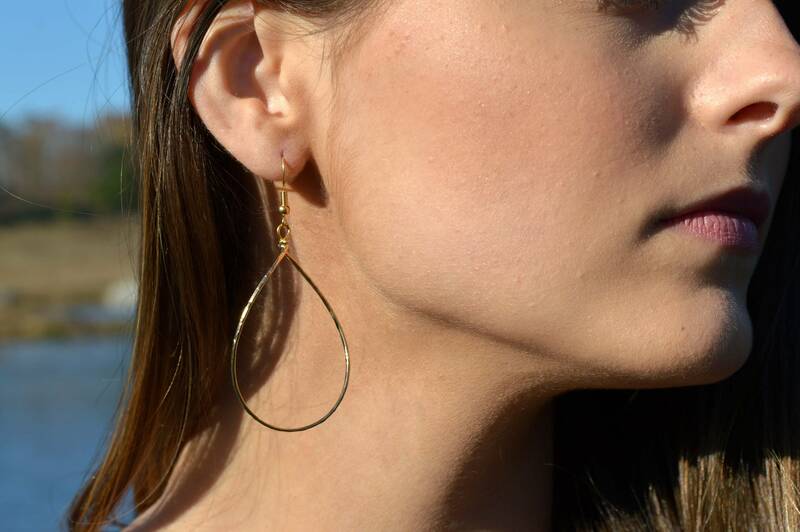 The make beautiful everyday earrings! 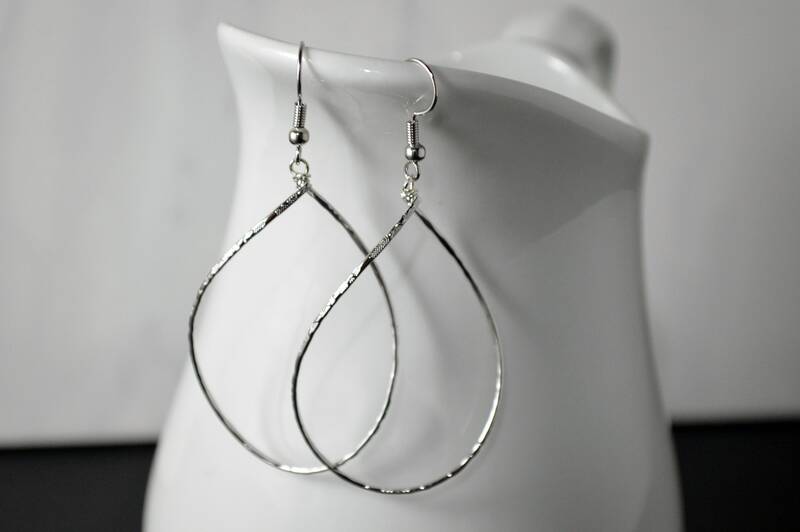 The metal is twisted and are made in a way that they swivel as you move, this gives them a fascinating dynamic look. 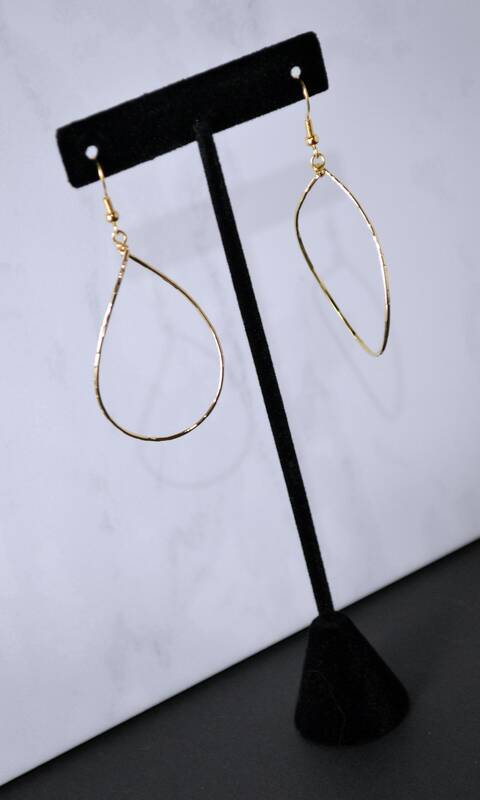 The earrings are light weight, made of 14k Gold plated and polished to a glittering finish with a hint of texture providing the perfect amount of spark as light hits them. Their large size makes them perfect for every occasion, whether a night out or a business meeting. 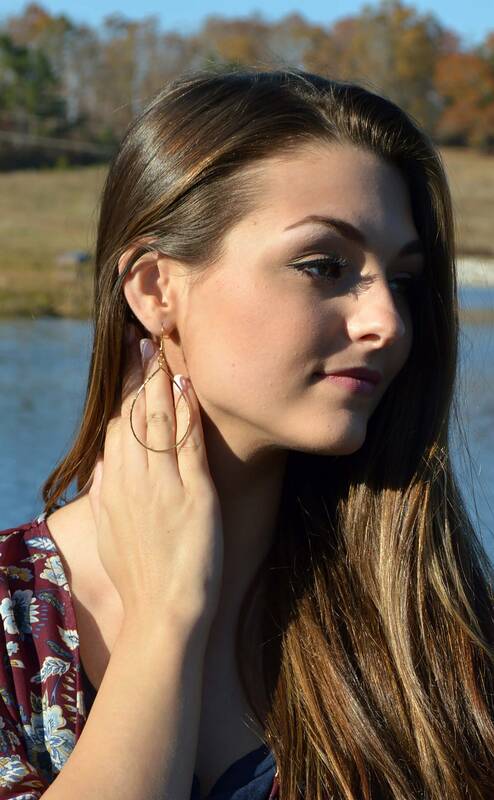 These stylish earrings make a great gift idea too! 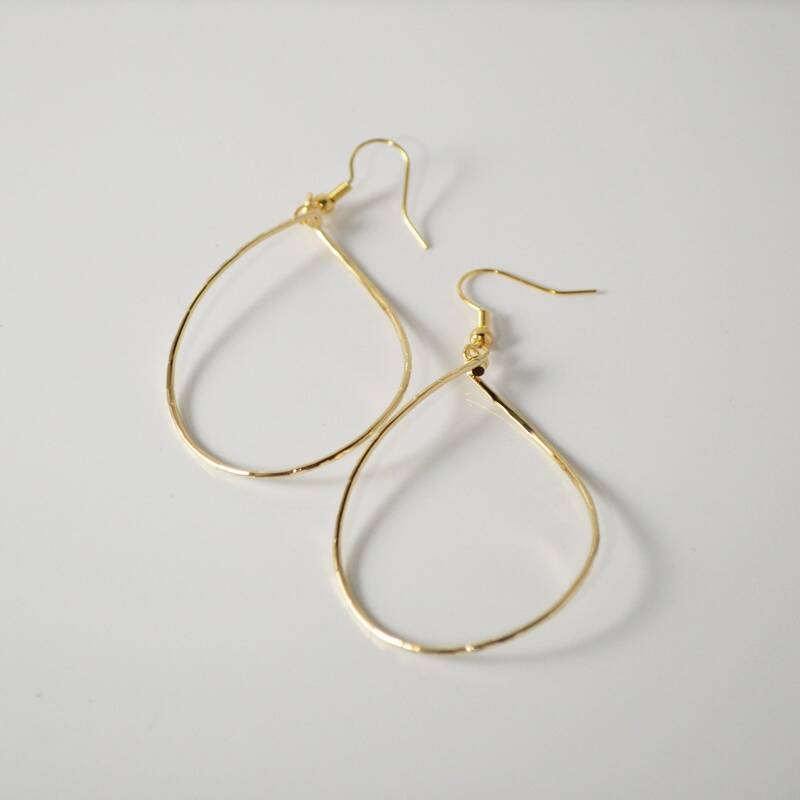 The Hoops measure 49 x34 mm or 2"
Total Earring length is approximately 2.75"
These earrings are available in Gold or Silver, select yours at checkout. 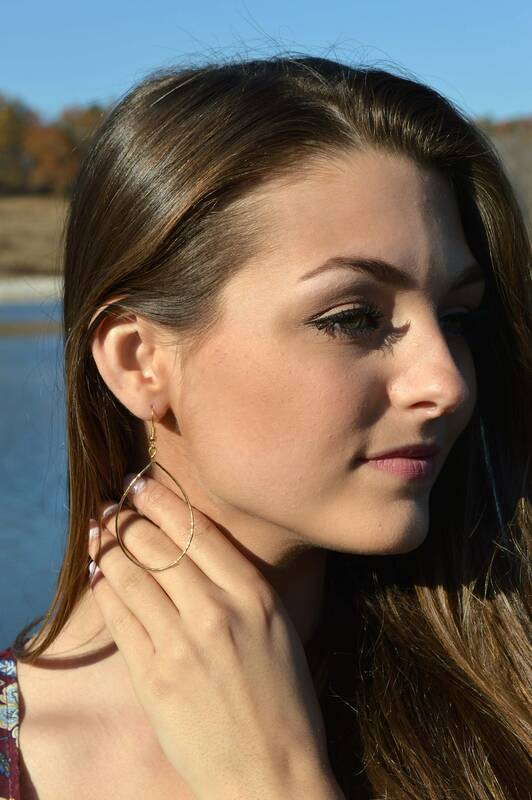 ABOUT LEPA JEWELRY: All of my work is handmade from my home studio with much care and attention to details. If you are not happy with your order I will gladly accept your request for exchange or return. Please read " shop policies" for details.